Images of what lies beyond present themselves in this image. Lifelike tendrils hovering above indescribable beings. 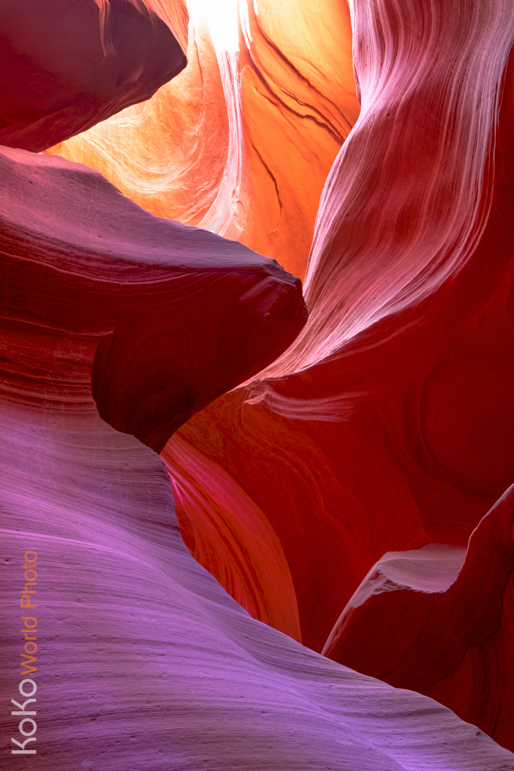 An optical illusion made in the strange but beautiful Arizona earth reminds the viewer of the power of erosion. It resembles a world apart from our own.